Our Consumer, Retail, Healthcare and Financial Services group serves companies in a wide range of consumer retail industries, including apparel, drug stores, education, e-commerce, food, household products, restaurants and supermarkets as well as healthcare-related industries including, healthcare services, life sciences and medical technology, financial services and asset management firms. 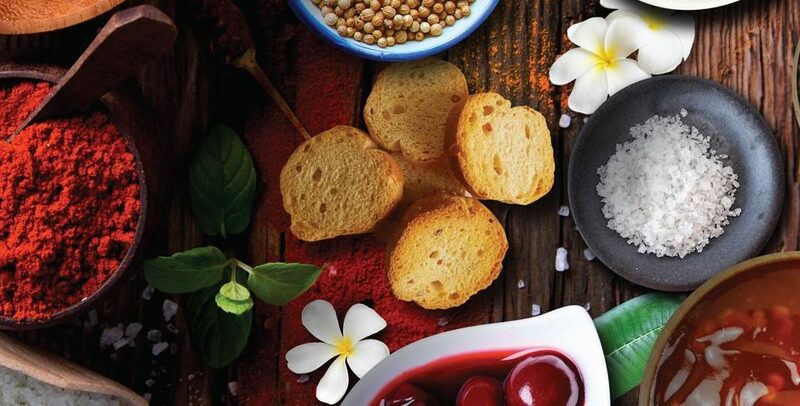 FnB Private Equity, an investment fund dedicated to supporting agro-food SMEs and Agro Invest, an investment company, have become majority shareholders in the Bur Distribution Group, a major player in French and international gourmet food products. Founded 80 years ago, the Bur Distribution Group located in the Paris region is a specialist in delicatessen products through the Eric Bur and Rödel brands as well as the distribution of a large portfolio of high-end foreign brands sold in large food surfaces. Bur Distribution has real advantages both in terms of the reputation of its brands, the quality of its products, the breadth of its ranges and the service provided to its customers. The group selects the best products to transform every meal and give it a taste for travel and discovery. Thus, more than 1200 references are proposed to make cooking a real moment of shared pleasure. This MBI transaction with the arrival as President of Mr. André du Sartel, should allow the group to enter a new phase of development while continuing to capitalize on its strengths. Unicopa was a diversified group in the agri-business under severe financial constraints. 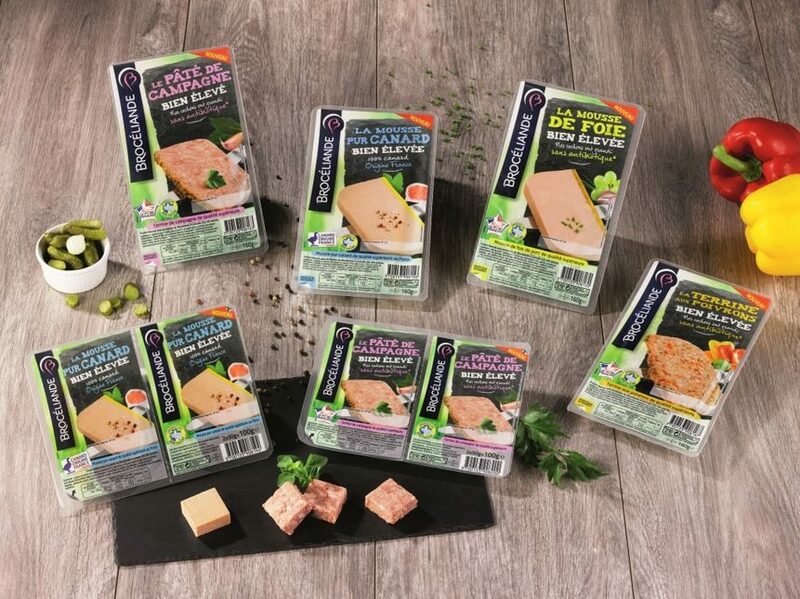 It was the owner of Broceliande, a leading French producer of private label finished pork products sold to large retail chains. In this transaction, Wagram Corporate Finance assisted the shareholders of Unicopa to execute a restricted and tailor made sale process dedicated to qualified strategic buyers from France and Europe. Wagram succeeded to create strong competitive tension amongst the potential buyers to optimize the terms of the transaction. Wagram was exclusive sell-side advisor to Unicopa. Spotless operates in the categories of laundry aids, insect control and household care in Western Europe and holds leading market positions in established European markets such as France, Italy, Spain, Benelux and the UK. The group has been built through targetted acquisition. K2r is a leading brand in the stain remover market, with a presence in Germany, Switzerland, Austria and France. 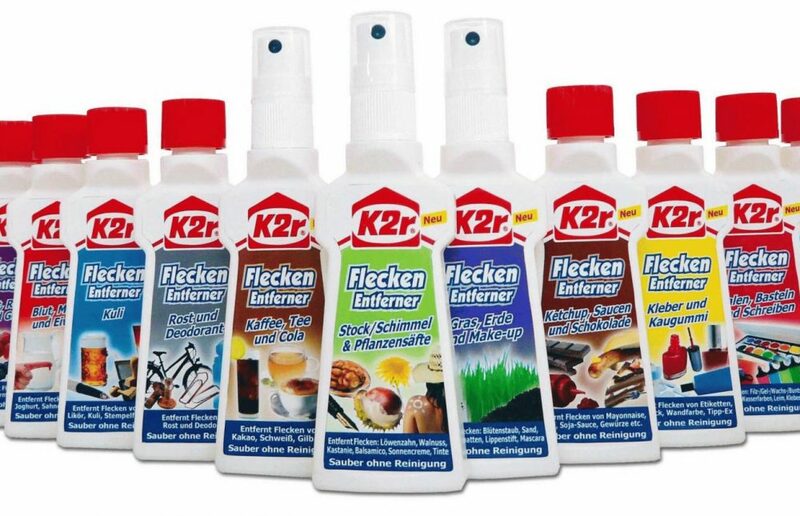 K2r, owned by an Austrian group, was also enjoying solid positions in the specialist Household Care sector in Germany, Switzerland and Austria that perfectly fitted Spotless Group strategy. Thanks to its German MidCap Alliance, Wagram Corporate Finance has been able to help Spotless Group to unlock and acquire a highly strategic foreign asset through a bilateral transaction. Wagram was exclusive advisor to Spotless Group and its shareholder (BC Partners).